Source: Independent Research 01.01.2018 - 31.12.2018. Region specified is Newcastle to Northumberland. Looking to sell? Find out how much your home is worth. We would love to help you sell your property and perhaps find your next dream home. We endeavour to sell your home for the best possible price within your desired time frame and we’ll aim to make the process smooth and stress-free. 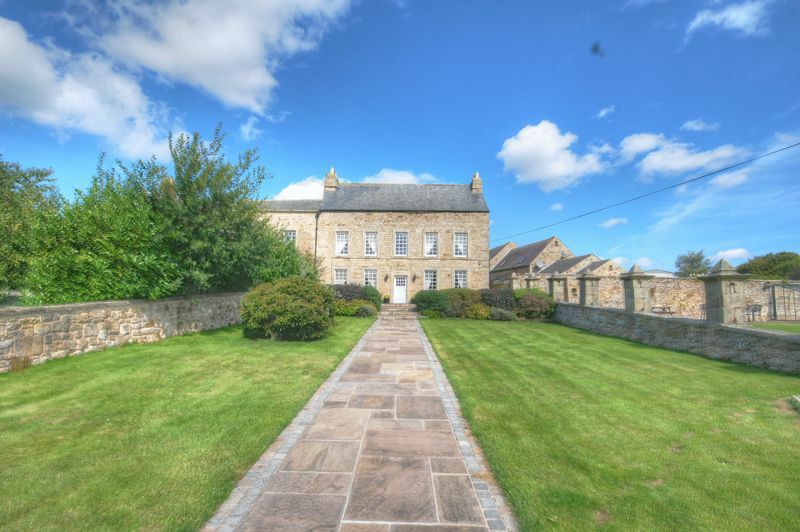 We sell more homes in the region of Newcastle to Northumberland than any other estate agent. 1) A record of success. We sell more homes in the region than any other agent. Proven by Independent market research. 2) More selling and buying opportunities. 17 strategically located branches in Newcastle and Northumberland. 3) Around 350 new buyers join us each week. We match your property to all the relevant house hunters registered on our huge database. We advertise your property on the most effective websites Zoopla and Rightmove. To sell your home quickly and effectively you need to advertise it to the most househunters. What’s more the research also showed that 49% of househunters only visit Rightmove, 18% only visit Zoopla and 33% visit both Rightmove and Zoopla. So by advertising on the big 2 portals we can reach a whopping 82% of househunters. When you are choosing an agent to sell your home it’s crucial you ask which property portal your home will be advertised on and make sure that you have chosen the big 2 for maximum selling exposure. 5) Our people skills make it personal. Our highly skilled and friendly Team has the drive, expertise and commitment to find the buyer for your home. Based in your busy local branch they are with you every step of the way. Unlike some agents, we offer our customers a complete service including expert advice, free home valuations, free accompanied viewings and face to face meetings. Looking to buy an extra special property? Need to sell your home quickly? Selling at auction could be for you. We offer our customers a wide range of professional services, including Mortgage advice, Home Surveys and Energy Performance Certificates. We aim to make your home sale run as smoothly as possible. We’ve created a number of handy guides to help you through the process.